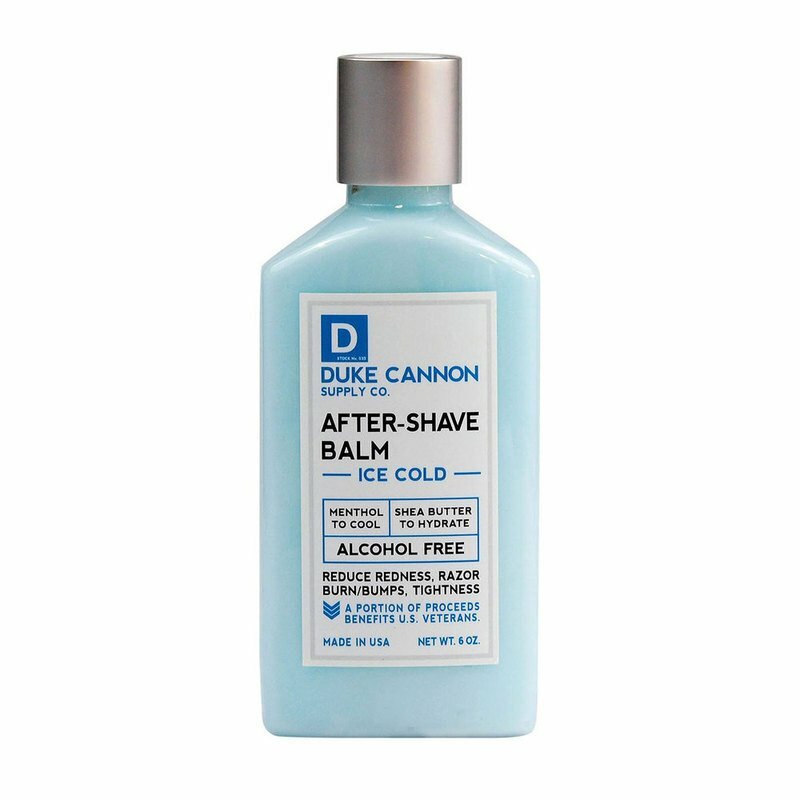 Duke Cannon knows a proper shave goes from hot to cold. That's why he created an After-Shave Balm so cold. It feels like you face planted into an Alaskan snow bank. The premium formulation of menthol, tea tree, and tamanu oil repairs and closes pores instantaneously and with a blast chilling effect. Meanwhile the shea butter and baobab oil provide instant and long-lasting hydration.